With an extensive background working in the construction industry, Riley brings many years of construction knowledge to the Cushway Blackford team. More specifically he has worked as a plumber and gas fitter and in the field of engineering hydraulic services. Since joining Cushway Blackford, Riley has had the opportunity to work on various projects. He is responsible for the design and documentation of a number of different projects and follows these projects into the constrution phase. Some major projects that Riley has worked on include multi-story residential, commercial, retail and industrial projects. Utilising the knowledge he has learned as a tradesman acquired on many sites, Riley has a practical understanding of the execution of hydraulics into designing projects. This makes him a vital asset to our clients as he understands the specifics of each project. 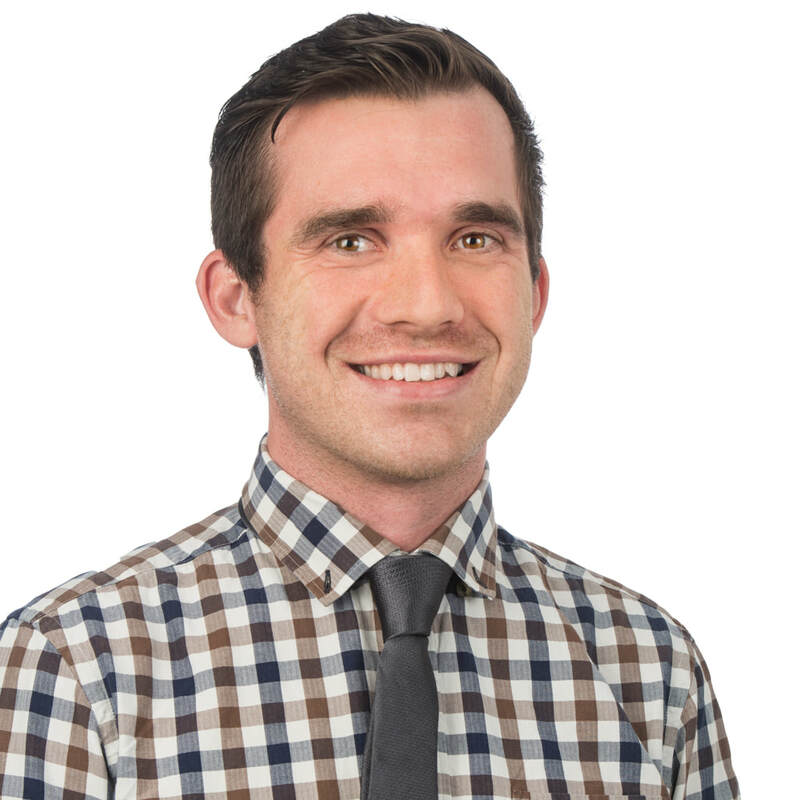 In all of his dealings with clients, Riley ensures reliable and cost effective methods of finding solutions.